Are you looking for portable toilets or prefabricated toilets on temporary basis or to use as they required at remote locations? Portable toilets are the basic need of remote locations and those areas where toilets are required for temporary basis. They are available in a variety of sizes; while they come with some added features. Depending on your choice and requirement, you can choose a variety of toilets in your budget or place your order for customized one at Epack. 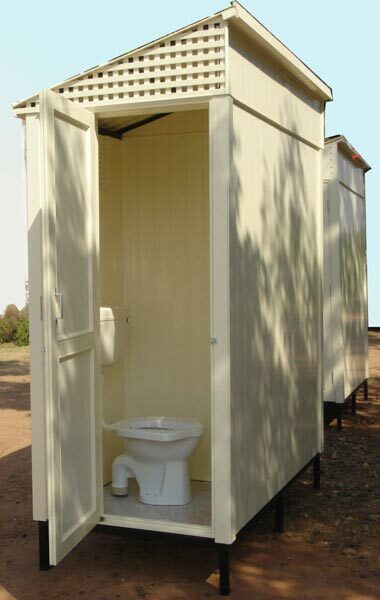 We have brought to you a variety of insulated liftable cabins that can be used as portable toilets as well. This results in building structures that are stronger, durable, sustainable and easier to build and 100 % recyclable. What Makes Portable Toilets an Ideal Choice? There are some good reasons that will persuade you to get portable and prefabricated toilets. Some of the added features are the following. There are numerous added features associated with the amazing toilets that are ideal for camping areas and those where different types of large events are organized for a day or two. 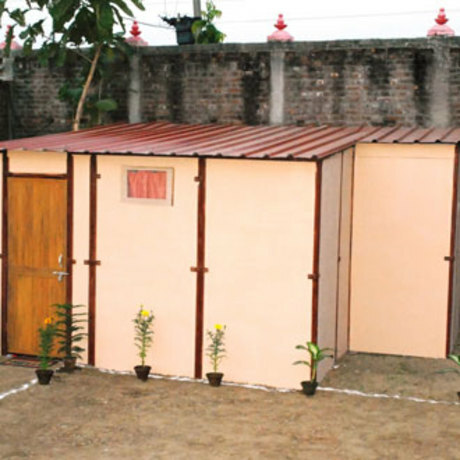 Epack has turned out to be the largest manufacturer and supplier of insulated cabins that are ideal options for toilets, bunk houses, mobile shelters, movable cabins and various other applications. We are a one stop and certified name for manufacturing and installation of prefab structures that include staff accommodation, worker accommodation, labour hutments and a number of other works. 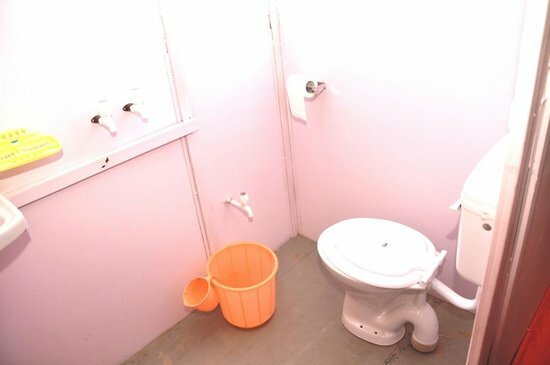 Our toilets are ideal for construction sites too. Not forget to mention customized layouts that are designed and offered according to the land availability and requirement. Delivering turnkey solutions is our main motive and no stone is left unturned to achieve your satisfaction level. We have got expertise and specialization in ready to move accommodation with sanitary fittings, electrical fittings, furniture and bunk beds. For such toilets, what all you have to do is simply choose the right design and style and go through features and place your order online. We also fix them and help you in a number of ways to provide you the best toilets. Feel free to contact as per your convenience for prefabricated toilets with installation facilities and in your budget.